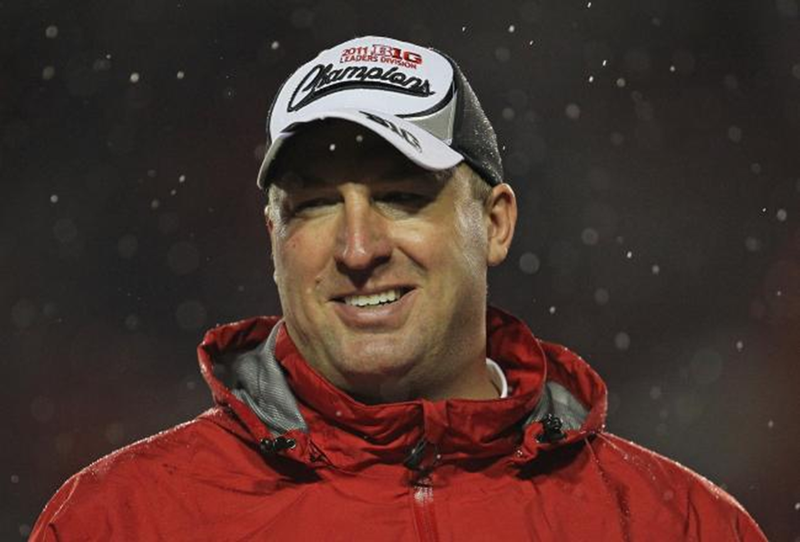 Sign University of Wisconsin football coach Bret Bielema to a lifetime contract. There was plenty of trepidation in Badger Nation when Bielema replaced Barry Alvarez back in 2006. But Bielema not only has been as good as King Barry but perhaps even better. In Bielema’s six seasons as the Badgers’ boss, Wisconsin has gone to six bowls, has been ranked in the final AP Top 25 poll five times and has compiled a 60-19 record. Bielema’s winning percentage of .759 is the fourth-best among active FBS coaches who have been on the job for at least five years.